A week or so ago, David from Room Escape Artist asked me for tips on doing Escape Rooms with kids. As of this writing, my two children are 10 and 13. I have done almost ten rooms with them and they both love it. I also have done puzzle hunts with my kids for their birthdays, Easter and Christmas. Took me three hours to create this. I don’t know why I just don’t hide eggs like everyone else. Now, I haven’t sent them off to do their own birthday party at an Escape Room. To me, that sounds like throwing cats into a shower and then locking the bathroom door. However, some kids have had a great time with it! What do I do when I take my kids along so we all don’t kill each other? Do an easier room – Kids like winning as much as adults do. Choose an appropriate theme – Goes without saying, but hey. Gauge which ones your kids would be ok with. Do a room with unlimited hints or a guided experience – I have a hard time asking for hints, but not kids. We do live in the age of the game faqs and strategy guides. You know what I had as a kid? Invisiclues! I didn’t have this internet stuff you young folk keep using! Let them ask for the hint – If asking for a hint bruises your ego, get your kid to do it. That’s what I do. Flashlights are fun – If you have a dark room, make sure they give you enough flashlights for the kids to hold. You DON’T want arguments on who gets the flashlight. Searching is fun – Hide and seek is still a fun game for them. Let them search for stuff. They’ll be better at it too. My youngest loves looking through books to find things. Good thing, I hate doing that. 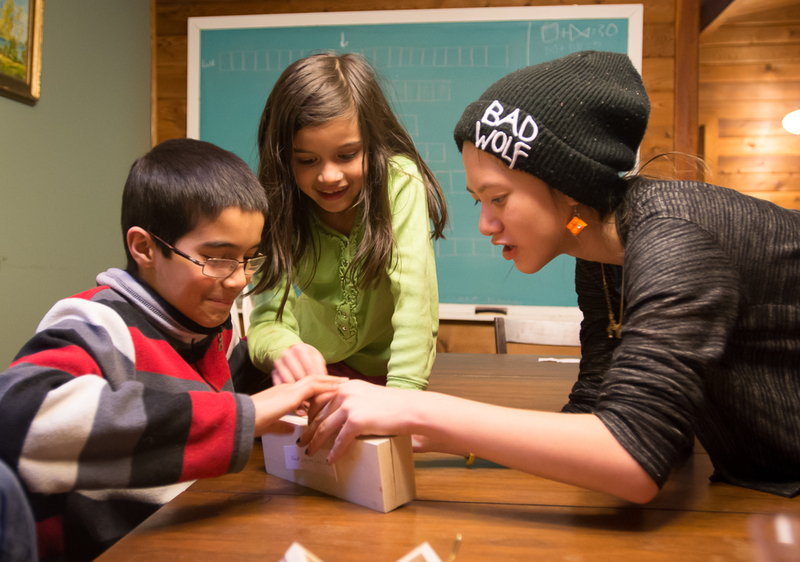 Keys and Locks are fun – The act of unlocking a lock is fun, regardless of who solved it. Let them do it. Let them do the Task Puzzles – There will be a room where you will have to do some task. Maybe you will need to grab some keys with a hook and rope. Maybe it will be sorting. Give them each a turn. Sure, you won’t win any puzzle solving records, but it’s better than a sulking kid. For harder tasks, I may eventually get an adult to do the puzzle, but I make sure each kid gets the same amount of turns. Give Hints – If you see a solution to a puzzle, then help the kid out with hints! Show them the pattern or clue that lead you to the solution. Don’t tell them the solution or do it for them. Let the kid get the satisfaction of solving the puzzle! Don’t put them down or blame them – Do I have to say this? Seriously, I wasn’t going to. But if you’re the type of adult that puts down your team mates because they didn’t solve something, maybe you shouldn’t bring a kid with you. Tell them what to do – Some may need direction. 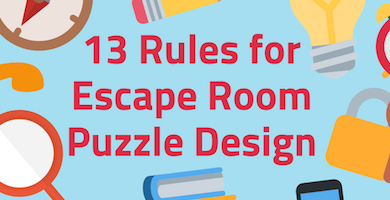 If you aren’t normally the one to help guide the flow of an escape room, you will have to with kids. 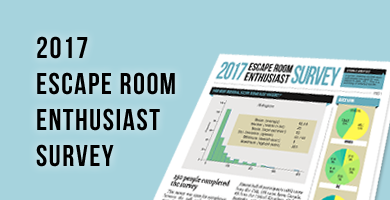 They think differently, don’t underestimate them – If you are NOT an Escape Room Enthusiast, then you probably aren’t aware that when you put together a team, you’re not looking for a bunch of “smart” people. There have been many examples where my kids have solved puzzles because I was too busy looking at it from a pattern recognition direction or something else that fits my brain. One time, my daughter joined a team of eight adults for an escape room. They were polite, but they weren’t expecting much. In the end, they were shocked at how useful she was. Remember, sometimes too much experience will send you down wild, over-thinking, rabbit trails. Children are great for not over-thinking things! Now, to be fair, you also want to make it fun for you, so don’t make it ALL about the kids. Solve some puzzles on your own. After a while, you will find a healthy balance that is a good experience for all! Any questions or comments? Please contact us! Unlike the other places I’ve brought them, these aren’t fake smiles! Thanks for the tips. Is there a one you would recommend to do with kids? How many kids and what age? Do you have a preference for in regards to city location? We’ll be visiting Toronto in August with two adults and a ten year old boy and would love a recommendation for an escape room. Hello, Mary Beth! I sent you an email! I hope you received it! Hi, my son is turning 10 and he wants to do a fun escape room for his birthday. He wants to take his classmates so it could potentially be up to 20 kids. He loves scary stuff. Something with a dark room component and flashlights would be good. We’re in Mississauga. Do you have any suggestions? Hello! Fal! I’m sorry, I’m like a week late. 20 kids is a lot though… not too many escape rooms have up to 20 people in it. Did you decide on anything yet? HI, I would love a specific recommendation for age appropriate escape room for 12 year olds. My daughter has never done one, but would like to for her birthday, with some friends. I am sure I would be of no help – she is better at puzzles/mysteries than me! I am looking to book an escape room for my daughter’s 13th birthday party. Any recommendations in Toronto area? Thank so much! I found Mystery Rooms in Downsview- have you been and would you recommend for 13 years olds? Cops & robbers room. Thanks! Hi Errol – my son is turning 11 and he along with his close group of friends LOVE strategy, mystery and best of all, a challenge. We are in the Hamilton area. Any recommendations? Thanks so much! Hi, my husband and I are looking for escape rooms to do with my 13yo daughter. We tried The Kingdom of Cats at Omescape and she loved it. I am also trying to take her to Looking Glass Adventures. After that, we are stuck. Is there anything else you’d suggest in the GTA? Hi, Ayesha! If your daughter is 13, you can do a number of rooms! It would mostly be the themes you’d want to consider, right? Is there anything you don’t want in the room? Also, are you looking for three people in the room? Four? My son wants to do an escape room birthday party with his friends. He’s turning 8 so it will be a bunch of 7-8 year old boys locked in a room. 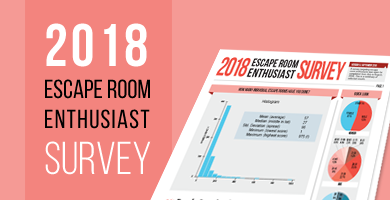 Are there any escape rooms in Toronto you know that will be more appropriate for this age (level wise and theme wise)? Upon reading your post, I’m not sure if it’s even a good idea .. haha .. Thank you in advance for your help! Hello, Julia! Whoo, boy. 8 boys locked in a room, eh? No parents? Or will there be parents available. If there are parents, then you could do Looking Glass Adventures. There are others but that would be a good one.